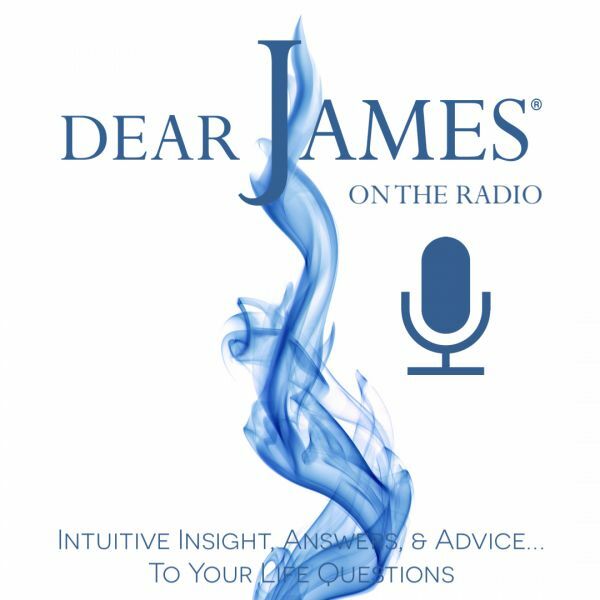 In the premiere broadcast of DearJames Live…On The Radio, DearJames™ will delve into "The Power of…" series created by DearJames™ commencing with The Power of Permission. And not the type of permission that may have just crossed your mind. Here we’re talking about self-permission; permission granted to oneself by oneself. Is the single greatest gift you will ever give yourself, for it represents freedom and the innate ability to exercise free will. It is the most liberating act any soul grants itself, as it frees ones soul to journey onward, to continually evolve. The Power of Permission, "self-permission", is the first of five foundational elements in achieving greater levels of evolvement, in overcoming fears, in transcending that which holds you back, in achieving confidence, in achieving a sense of bliss. Think of the limitless possibilities that may occur in your life when you grant yourself permission. Ponder the inevitable outcomes of the status quo by not doing so. Then lets discuss openly and honestly what’s on your mind and in your heart when I take your calls LIVE, throughout the show.